In the recent years, Netflix has been creating its own content. This includes TV shows such as Orange is the New Black, Stranger Things, and House of Cards in addition to movies such as To All the Boys I’ve Loved Before and The Kissing Booth. This movie was released this year and features Vampire Diaries star, Kat Graham as Abby Sutton. Abby feels stuck in her life when she receives a magical advent calendar from her Grandfather. The calendar predicts the events of each day and begins to change her luck around. 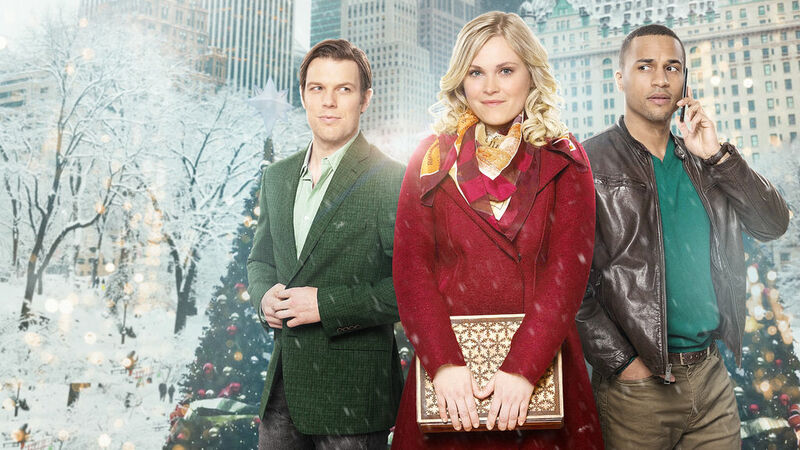 This movie also has a love triangle, and lots of joy and snow – the perfect combination for any good holiday movie. Watch the trailer here! Also released this year, this movie is the perfect combination of the Parent Trap and any Hallmark Christmas movie ever made. High School Musical star Vanessa Hudgens plays both of the main characters, Stacy De Novo and Lady Margaret. This movie has everything: a baking competition, holiday cheer, and a handsome prince! What more could you ask for? Watch the trailer here! 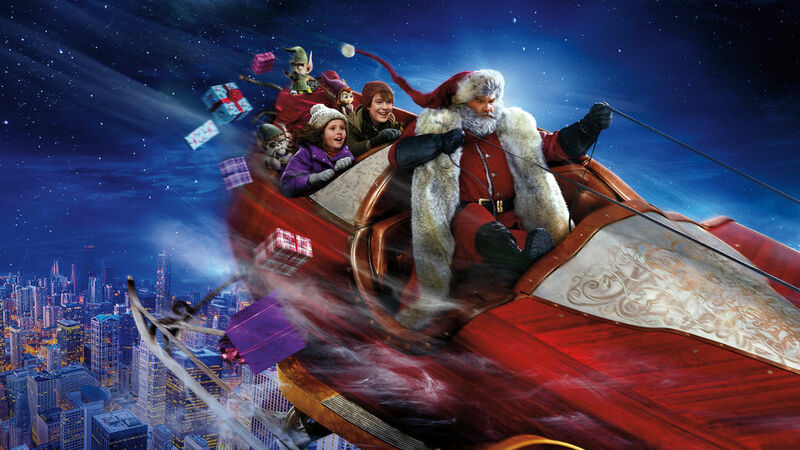 This movie stars Kurt Russell as Santa Claus. If you’re not sold yet, it was also made by the creators of Home Alone, so it’s definitely a must-watch this year. It has tiny furry flossing elves and includes a crazy car chase. Watch the trailer here! 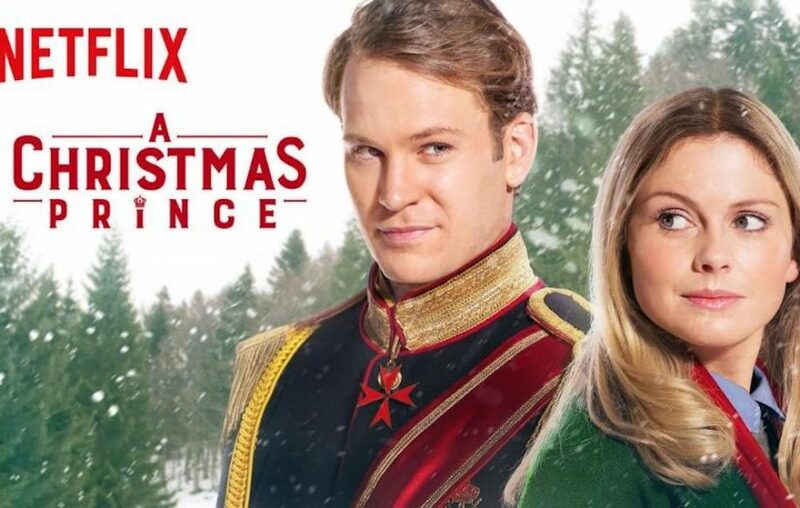 The original Christmas Prince was released last year and was one of the most talked about holiday movies of the year. Be sure to watch it before the sequel comes out! Watch the trailer here! Finally, the movie everyone’s been waiting for! Amber and Richard are back and better than ever. A year has passed, and Amber struggles to acclimate to her new lifestyle as she prepares for the wedding. What will happen to Amber and Richard? Find out on November 30th and watch the trailer here! Ellen Langford is supposed to take over the family business, however she is a bit of a problem child. In order to prove herself to her father, she travels to a small town to deliver a letter for her father. If you loved the DCOM Cow Belles, you are sure to love this movie! Watch the trailer here!